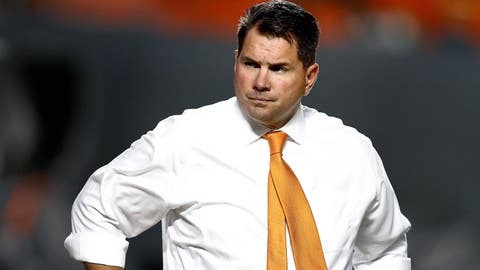 @GoldenAl @CanesAllAccess I'm done holding my tongue! This guy needs to leave south Florida….I will buy his plane ticket!!! Economy!!! The Hurricanes would go on to lose 58-0 to the Tigers to suffer their worst defeat in proram history.